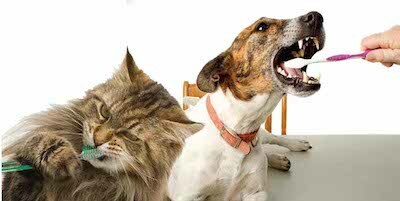 Ridgewood Veterinary Hospital's Pet Dental Health Photo Contest: We want to see your pet’s smile! 3 WELLNESS PRIZES!! 3 WINNERS!! The Doctors and Staff of Ridgewood Veterinary Hospital want to care for and pamper your pets. Our prizes reflect this with gifts that offer preventative care and good grooming. Prevention always gives you the best opportunity to live a long and happy life with your pet. Remember, the photo with most “likes” wins so please email us your photo entry today and share the Pet Dental Health smiles! Thank you!